No time for anything in-depth today, but I wanted to get the numbers up. The Andre Miller trade is paying off already. In his first three games (and 44 minutes), Miller has been a bit more than four times as productive as Garrett Temple on a per minute basis. 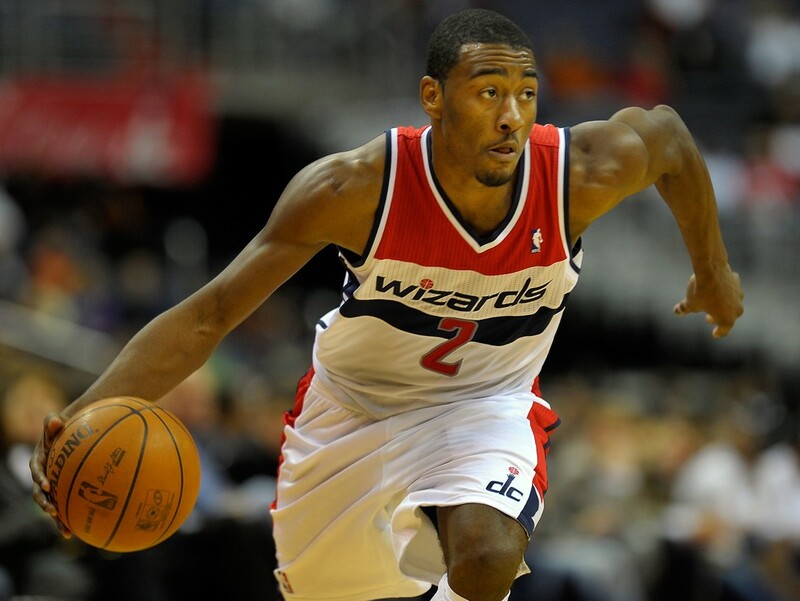 John Wall, Trevor Ariza, Bradley Beal, and Marcin Gortat had good weeks. Trevor Booker did not. Martell Webster’s production declined for a seventh consecutive update. The table below shows the just about weekly results of my metric: Player Production Average (PPA). PPA credits players for things that contribute to winning and debits them for things that don’t — each in proper proportion. PPA is pace adjusted, accounts for defense and includes a degree of difficulty factor. In PPA, 100 = average, higher is better and 45 = replacement level.